Rumors and leaks related to Xiaomi have trickled down to a stop after the Mi Mix 2s. The smartphone, prior to its launch, was a regular feature of leaks. Both official and unofficial sources provided us with a lot of details for the smartphone, allowing for a complete picture to emerge. However, as impressive as the Mix 2s is, it still isn’t Xiaomi’s flagship smartphone. That honor is reserved for the Min lineup. Today, we’ve got more details for the Xiaomi Mi7. Take a look below to find out more. While Android users love to criticise Apple for both real and imagined faults, all this talk still cannot change one fundamental fact. Cupertino took the lead with Face ID, by developing its proprietary TrueDepth camera setup. It allows the iPhone X to capture minute facial details and is secure enough to carry out transactions using Apple Pay. Safe to say, Android’s on the backfoot this time. However, this won’t last for long. We’ve got some research from Taiwan, which is at the heart of back-end smartphone supply chain. 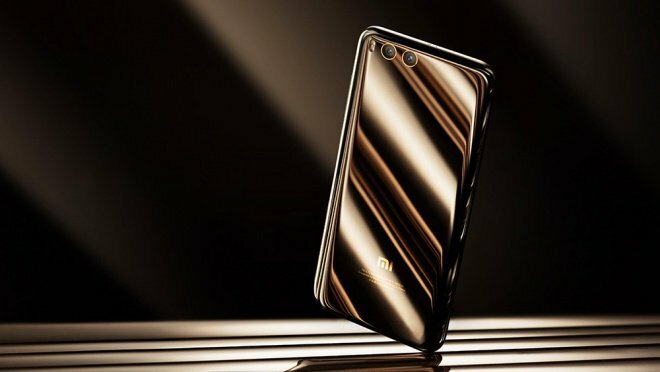 This suggests a lead for Xiaomi in facial recognition, with the company’s upcoming Mi7. The smartphone will launch after July as integrating hardware and software for 3D sensing is more complicated than originally anticipated by manufacturers. According to DigiTimes, the currently feasible solution for 3D recognition on the market is developed by Qualcomm, Himax and Truly Opto-electronics. It requires the use of Qualcomm’s Snapdragon 845, a fact allowing neither Samsung nor Huawei to use it in their smartphones. Otherwise, in all likelihood, we’d see the Galaxy Note 9 with the feature in September. Xiaomi, on the other hand, faces no such limitations. While Samsung is forced to abandon this solution due to using two different processors for the Galaxy Note and Galaxy S devices, Xiaomi faces no such constraint. 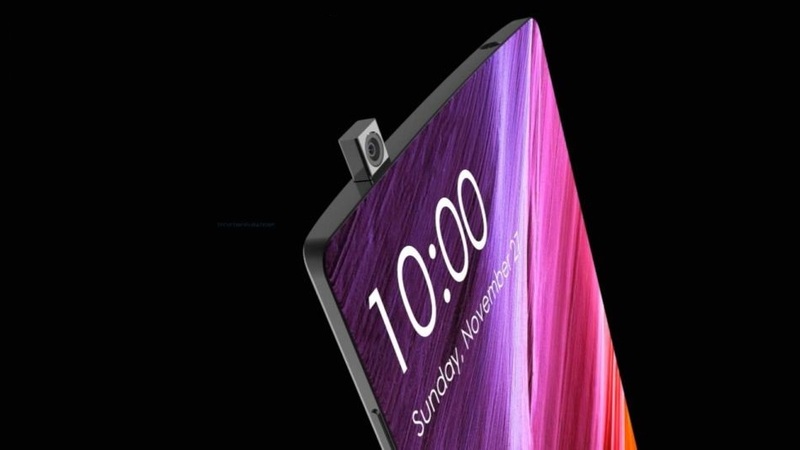 Therefore, the company is ready to implement 3D recognition on the Xiaomi Mi7. It originally intended to launch the smartphone during the year’s first half. However, the success rate for the feature isn’t at levels required for a market-ready device. This is due to Qualcomm’s inability to integrate the hardware and software on it. Subsequently, the Xiaomi Mi7 with facial recognition will now launch in the third quarter of this year i.e after July. Thoughts? Let us know what you think in the comments section below and stay tuned. We’ll keep you updated on the latest.